Of all challenges to a Christian's faith, one of the most troubling may be the skeptic's charge that the Bible is filled with discrepancies. But do such criticisms hold up under serious scrutiny? Can a person have a rational belief in the inspiration and inerrancy of Scripture? 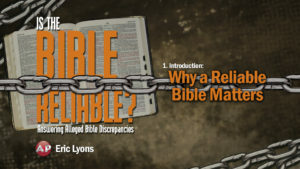 Join Eric Lyons in this 10-lesson program as he uses the Bible and common sense to answer some of the most frequently asked questions about the reliability of the Bible. Many people reject God’s Word because they claim that the Bible writers made a number of errors. Could we have a book from God that contains one or more mistakes and errors? How does this affect one’s faith in God? 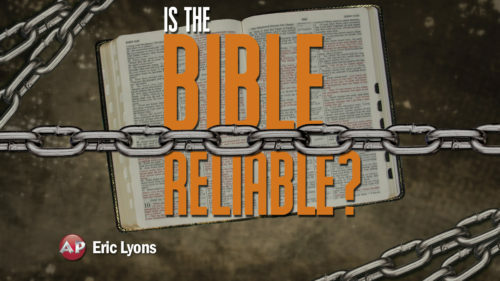 Join Eric Lyons as he examines this topic about why the reliability of the Bible matters. Many Bible skeptics have claimed that the Bible writers made mistakes, and therefore the Bible cannot be true. Does the Bible contradict itself? 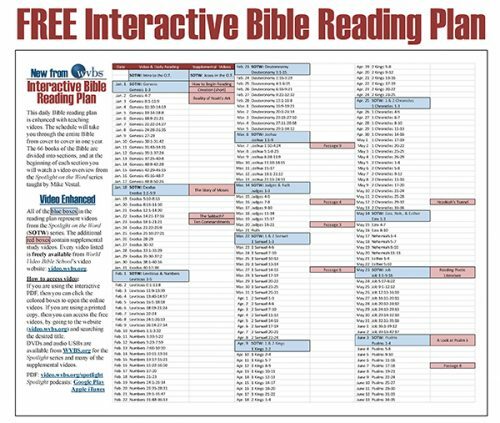 When studying the Bible there are some very important principles of interpretation that good Bible students must apply if they are to be fair with what the Bible writers wrote. 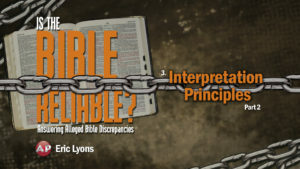 Join Eric Lyons as he presents these principles in the first part of a two part lesson. One of the reasons that many people believe that the Bible has contradictions is because they don’t really know what a contradiction is. 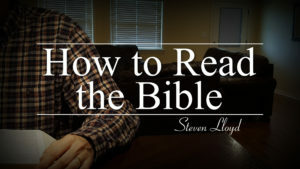 The law of contradiction states: “Nothing can both be and not be.” In the second part of “Interpretation Principles”, Eric Lyons discusses how the careful Bible student can apply the principles in their Bible study to get an accurate view of the Bible. We are living in a day and time when God’s Word is being attacked more and more. Many Bible critics claim that the Bible is not reliable. In this lesson, Eric Lyons examines several supposed discrepancies to prove that God is not the author of confusion. One of the most criticized parts of Scripture is the Genesis account of creation. Can it be shown that God created the Universe in six days? Or, is the creation account just a made up story? 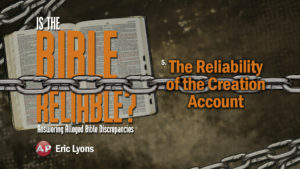 Join Eric Lyons as he delves into the Scriptures to show the accuracy and reliability of the creation account. Bible skeptics have tried to discount the reliability of the Gospel’s account of Jesus and have tried to undermine His teachings. Some have even claimed that Jesus was a thief and a liar. Are these claims true? In this lesson, Eric Lyons will discuss the reliability of Jesus according to the Bible. 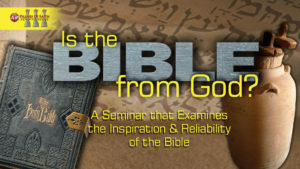 Many Bible skeptics claim that the Bible is not reliable because of alleged contradictions in the chronology of events. 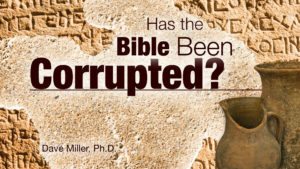 Did some of the Bible writers make mistakes in their recorded occurrences? In this lesson, Eric Lyons looks at some of the alleged chronological discrepancies and shows that the Word of God is reliable and the Bible writers were accurate in their accounts. Is the Bible scientifically reliable? Does it accurately reflect physical laws of nature? Join Eric Lyons as he shows that the Bible (1) does indeed provide reliable statements as they apply to science, and (2) stands up to the scrutiny of its critics. The resurrection of Christ is essential to every Christian. However, skeptics are constantly criticizing the biblical account of the resurrection. Christians should be able to give solid evidence of this fundamental Bible account. In this lesson, Eric Lyons gives firm and concrete verification of the reliability of the biblical account of Christ’s death, burial, and resurrection. Is the Bible vague concerning how a person can go to heaven? Skeptics of the Bible claim that the Bible writers contradicted each other concerning salvation. 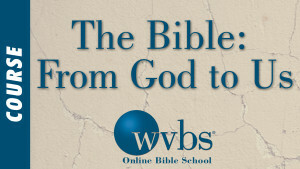 Can a person know exactly what to do in order to be pleasing and obedient to God? 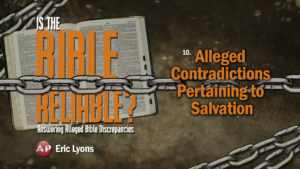 Join Eric Lyons as he answers these questions, and proves the consistency and reliability of the Bible concerning salvation.